Afederal Home & Building Inspections is a fully licensed & insured company . 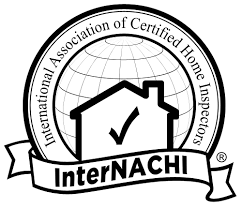 We are members of the National Association of Home Inspectors (NAHI), National Association of Certified Home Inspectors (InterNACHI), and the American Society of Home Inspectors (ASHI). Our accurately written and oral reports are given promptly on site to the customer, or are hand delivered to your office as need be. In all cases, inspections can be performed within 24 hours, or in emergency cases, within a few hours. We are very meticulous and we do quality, professional work and our prices are competitive. 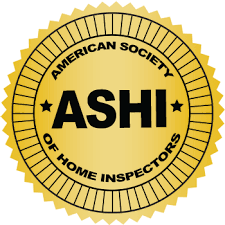 Our home inspections are guaranteed to meet or exceed the standards of practice of the American Society of Home Inspectors. You wouldn’t buy a car without knowing how to drive, don’t buy a home without knowing what you’re paying for. Your home is one of the biggest investments that you will make. Choosing the right home inspector for this major investment can be difficult. Unlike most professionals, you may not have the opportunity to meet me until after you hire me. Different inspectors have varying qualifications, equipment, experience, reporting methods, and yes, different pricing. One thing for sure is that a home inspection requires work, a lot of work. Ultimately a thorough inspection depends heavily on the individual inspector’s own effort. If you honor me by permitting me to inspect your new home, I guarantee that I will give you my very best effort.